Healthcare workers are excited and proud to care for patients and help them live long, healthy lives. 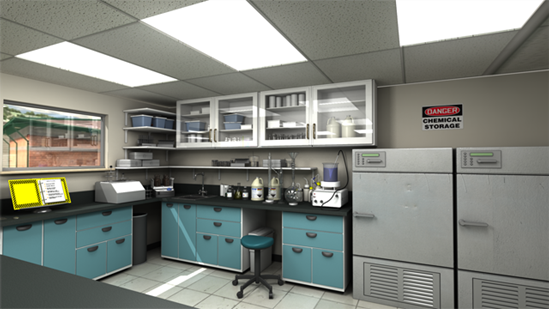 Yet, in this same environment, caregivers can expose themselves and their patients to many chemical hazards. 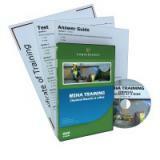 Meet your OSHA-required 8-, 24-, or 40-hour HAZWOPER training requirements with HAZWOPER Training Program! 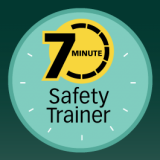 You�ll have 17-Audio training sessions that will engage your employees plus with your comprehensive manual you have a training kit that cannot be beat! You even have quizzes and customizable certificates. OSHA�s chemical labeling requirements are a part of its Hazard Communication Standard (HazCom), which is designed to ensure that employees can identify and understand hazardous chemical substances in the workplace. HazCom, including chemical labeling, has been aligned with the Globally Harmonized System (GHS) for Classification and Labeling of Chemicals. 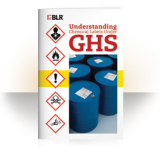 This booklet focuses on the GHS chemical label. 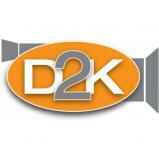 The Global Harmonized System (GHS) is an International approach to hazard communication. 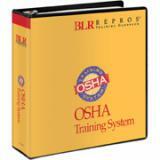 It is based on major existing systems around the world, including OSHA�s Hazard Communication Standard and the chemical classification and labeling systems of other US agencies. 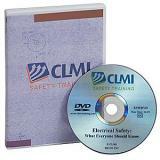 This program explains how to comply without changing the entire HAZCOM program. This program presents everyday concerns and situations that employees experience at the workplace in a light-hearted, �talk radio� style. Chemical safety and self responsibility go hand in hand. This program looks at how each of us plays a role in understanding what we are working with and how to protect ourselves when working with chemicals. This course provides an overview of the key issues covered in the Hazard Communication Standard, including the 2012 revision to align with GHS, and provides information that employees need to know about the labeling of hazardous chemicals in all parts of their product cycle. Train your employees the basics of the Globally Harmonized System of Classification and Labeling of Chemicals based on the global system of classification (GHS). DOT HazMat General Awareness/Familiarization provides up-to-date, concise training to help satisfy the General Awareness requirement.